We specialize in E-Waste including end of life, DOA (Dead On Arrival), BER (Beyond Econimical Repair), iCloud iPhones, iPads, and Samsung devices. We're currently buying thousands of units monthly. We're always looking for new reliable suppliers. Below is the target pricing we are looking to purchase devices for. Please also feel free to send your inventory lists so we can make offers. Paypal - We can make payments via Paypal. Please include the grade, model, and iCloud status on the invoice. Wire Upon Receipt - Ship your devices to us and receive payment via wire within 2 business days upon receipt. You can avoid the Paypal fee by using this option. Label and safely pack each device and include the invoice in the box. Ship within one business day. Devices must arrive by Friday each week to qualify for current pricing. Late shipments may be subject to next weeks pricing. Minimum Order Requirements: The order total must be at least $1000. Please make sure all devices are fully inspected and match the grading criteria. All devices must be legally obtained. We don’t accept devices that are missing major missing parts. All devices must be labeled with the grade / condition. Any device we receive that isn't as stated is subject to return at the sellers expense. ***We do not purchase phones that are compiled of random parts. Any device received as such will be returned at the seller's expense. ***We no longer have "iCloud Off" pricing. All DOA units are priced as "iCloud On" due to tampering, swapped boards, etc. Please visit the link below and request access to our purchasing prices. Please contact us if you have any questions. We'll get back to you fast! 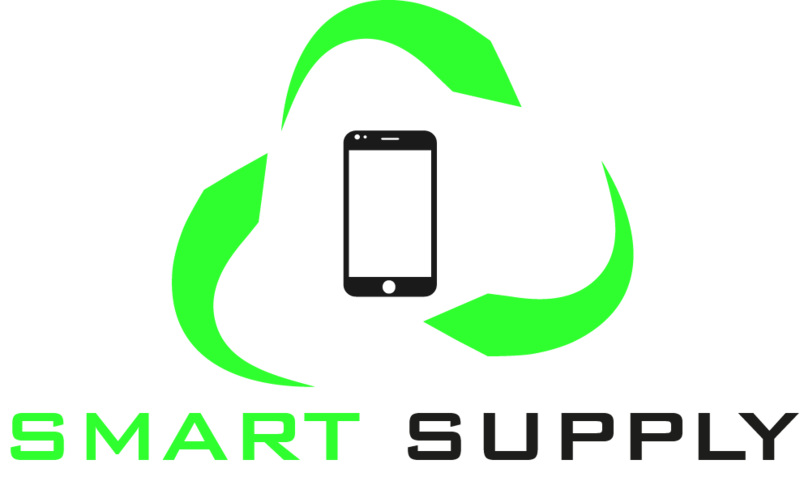 Smart Supply is not affiliated with the manufacturers of the devices. All other trademarks, logos, and brands are the property of their respective owners.